Does your home life sometimes fall in the cuckoo category? Scrap all those crazy fun family photos! It's a rare treat to get to laugh at yourself, and your family will love the pages you make with this collection! 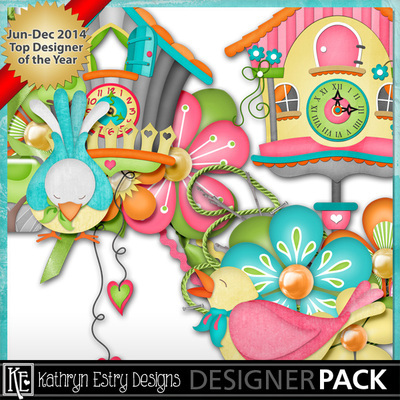 Save 50% with the Bundle and get the Sparkle Stamps FREE!